For real estate agents, their vehicle is used much more than the office. Many could even stretch that to say, “The only ones in the car more than us are Dale Earnhardt Jr. and truck drivers. Running house to house and office to property, the amount of driving for work that real estate agents do is incredible, that’s why vehicle tax deduction for real estate agents is so important. Because real estate agents are considered self-employed, independent contractors they are entitled to certain tax deductions and the vehicle tax deduction for real estate agents is the big one. It is important to remember it’s just for gas mileage. Because of the expected business use, vehicle tax deductions for real estate agents also include insurance, parking, repairs, maintenance, license, loan interest and depreciation. To maximize your business profits you need to be aware of the tax breaks and deductions, but first let’s outline available vehicle tax deductions for real estate agents. The big question of the 2014 tax year is, how will we be effected by Obamacare and taxes? Do you understand the effect Obamacare has on your taxes? 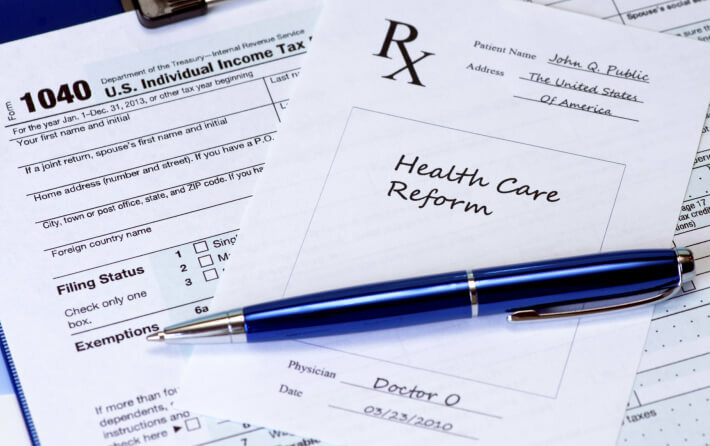 If you aren’t up to date on the health insurance situation, your tax return could be at risk. Obamacare (the Affordable Care Act) requires almost all U.S. citizens and legal residents (and their dependents) to have health insurance for the entire year (starting January 1, 2014). For all those without health insurance there will be a tax fee during 2014 and beyond. This fee will be paid when filing for your tax return. Let’s dive into Obamacare and taxes. Jeeze, as if divorce wasn’t stressful enough, now tax season is almost here. 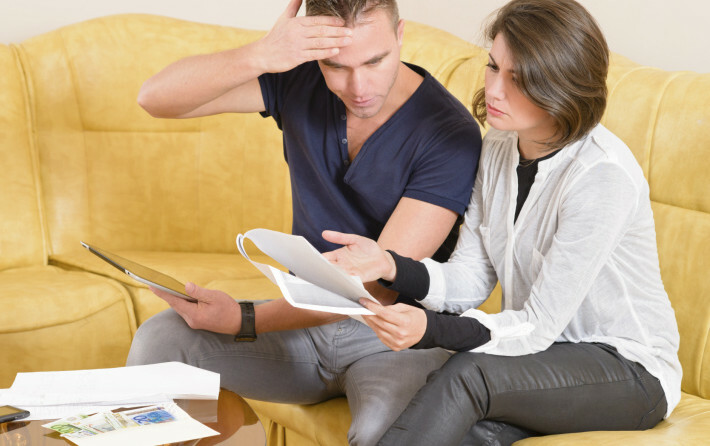 If you haven’t taken the time to consider how filing taxes after divorce will impact you, it’s time to start thinking about it. 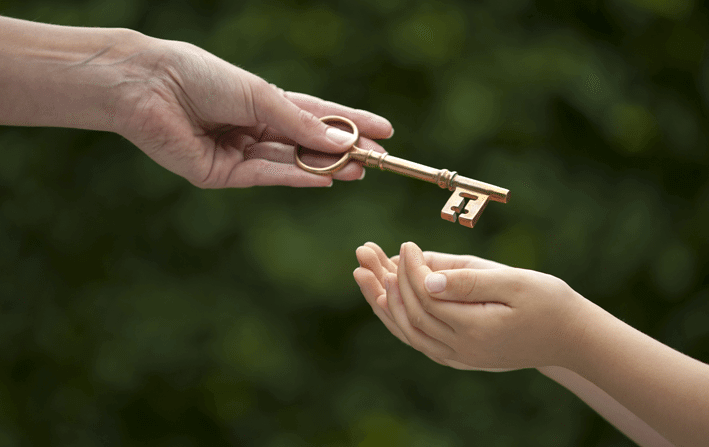 When there is a divorce or separation, who is the custodial parent? And, is the custodial parent the one claiming the child as a dependent? For most cases, the qualifying dependent can be distinguished using the residency test (as discussed in our last blog). 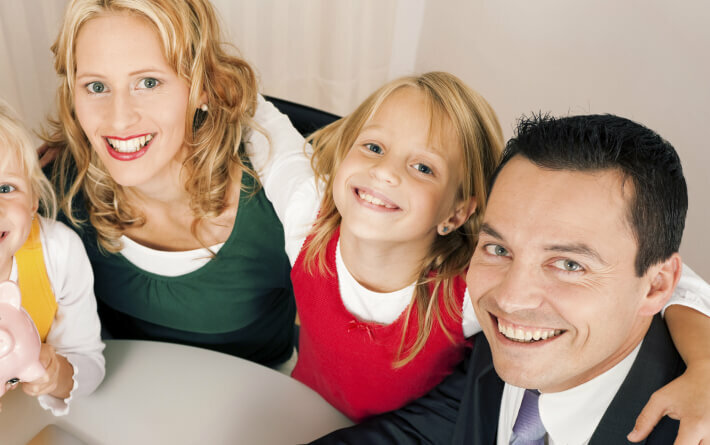 Sometimes, the noncustodial parent can have the child as an exemption when filing taxes after divorce, and here is how. Taxes are the inevitable drain of your yearly earnings to Uncle Sam — but understanding the different aspects of taxes will save you a ton at tax time, if you prepare. With tax season drawing ever-near, the window is slowly closing and your chances to save along with it. After you have established your deductions and adjustments to your income you have one last chance to save; personal exemptions. It’s one of your last opportunities to further decrease your taxable income before you determine your tax. Personal exemptions for parents can greatly impact the life of your family, especially ones in or nearing college. If you are confused about how personal exemptions for parents work, or personal exemptions in general, keep reading. 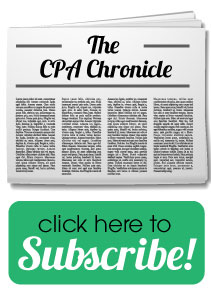 This article will shed light onto the different aspects of personal exemptions and filing for the 2014 tax year. 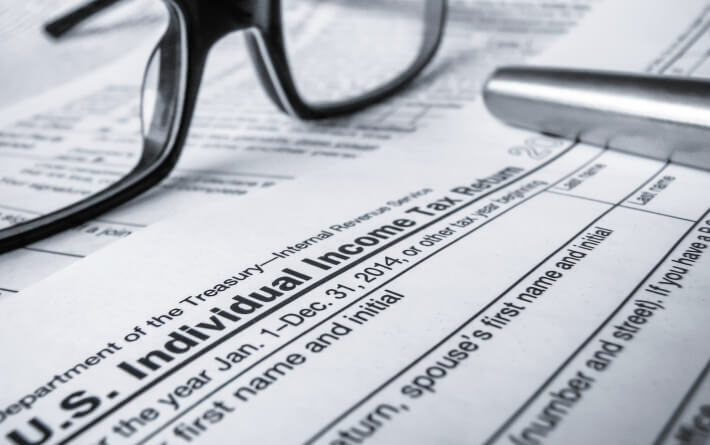 With the 2015 income tax season right around the corner, it’s time to start preparing. One of the first things to know when preparing for your taxes is to identify which income tax bracket you are in. The IRS defines a tax bracket as the portions that are taxed out of your income. The higher your income, the higher the percentage is taken out. With new inflation, the income tax bracket 2015 regulations have changed. So, we would like to help you make sure you are aware of what tax bracket you are in and how you can get the right deductions. With regard to S Corporation payroll tax, there’s a bit of flexibility when it comes to filing taxes and giving yourself a salary. However, it’s a slippery slope, because S Corporation owners need to be careful in making sure their salary is deemed “reasonable compensation” for the work they’re doing. S Corporation owners are technically self-employed, which means S Corporation payroll tax includes both the employee and employer sides of payroll taxes. Therefore, when an S Corporation owner files his taxes, he pays 15.3% tax on his salary, but also accounts for the rest of the company’s income on his return, which remains untaxed. 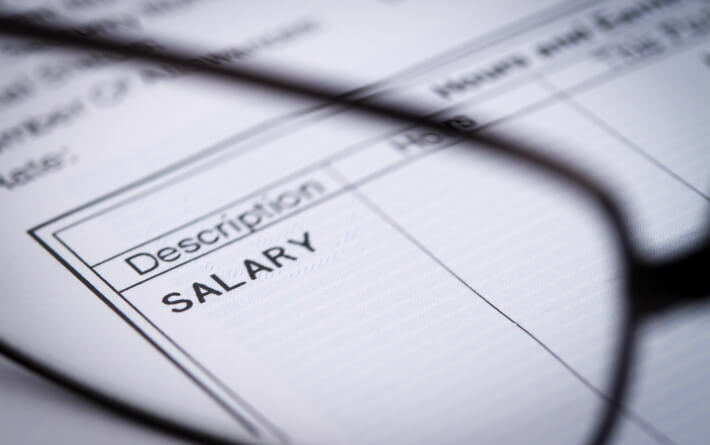 Oftentimes, S Corporation owners will try to reduce the amount they’re required to pay in payroll taxes by reducing their salaries, thereby reducing the amount that’s taxed. Example 2: Jonathan owns a real estate company that is structured as an S Corporation. His company also reports an annual income of $1,000,000, but he only considers $100,000 of it to be his salary, and the remaining $900,000 is considered profits from the business. By classifying a much lower salary, Jonathan is only responsible for paying $15,300 in S Corporation payroll tax, and is exempt from having to pay the Medicare surtax, because he doesn’t make more than $200,000/year. Jonathan ultimately winds up paying $31,500 LESS in income taxes than Alison does, despite their companies bringing in the exact same amount of money. Reasonable compensation is a term with which the owners of S corporations become incredibly familiar. That’s because it creates a fine, fine line on which these business owners must delicately tread to avoid costly penalties and interest payments. As their own bosses, S corporation owners need to determine the amount of their own annual salary. It’s important that they take great care in choosing that amount, because of how the IRS may perceive it in relation to the rest of the company’s earnings that year. A qualified tuition plan, more commonly known as a 529 savings plan, is a tax-advantaged savings plan that helps people save for future college costs. Starting a 529 savings plan is the preferred method of college savings for many Americans, and they can be opened by anyone, not just the parents of future students. That means that you can save for your grandchildren, nieces, nephews, or any children in your life. We recently talked about grandparents who want to help grandkids pay for college, and the concern that sometimes gifting money to grandkids that is meant for college doesn’t necessarily get used for college costs. 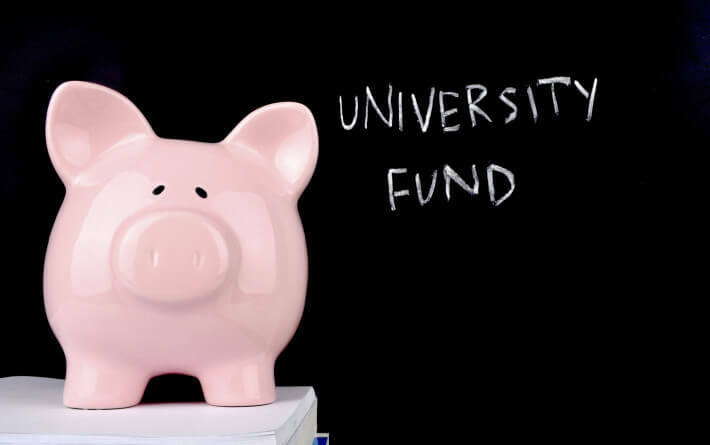 A 529 savings plan is a great solution to that potential problem, because the money from the plan needs to be used for college-related costs, such as tuition, fees, books, supplies, room and board, and equipment. If the money from a 529 savings plan isn’t used for college expenses, it will be subject to income tax as well as a 10% federal tax penalty on any earnings it has accrued. If you’re a grandparent finding yourself in just this kind of situation: bravo! It’s fantastic of you to offer help when you’re able, but did you know that some methods of financial assistance are actually better for everyone involved than others? Let’s look at the best way to give money to grandchildren for college. 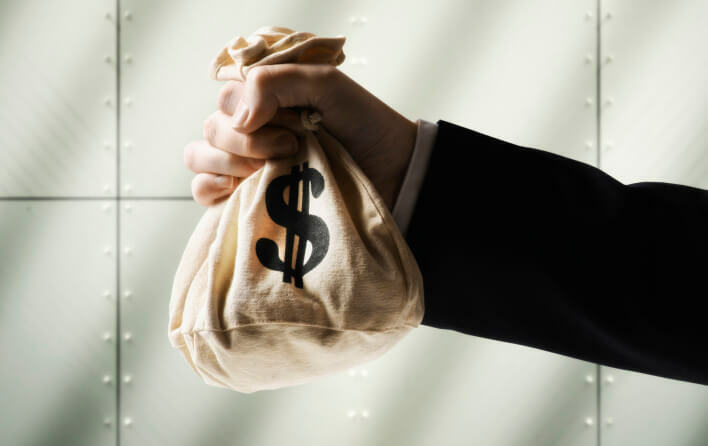 What happens when I’m gifted cash or another valuable asset? What about when I receive an inheritance of some kind? Carryover basis? Step up in basis? What does that even mean? These are questions that you may wind up asking one day, because our tax laws are often difficult to understand, and, quite frankly, pretty complex. But understanding the rules that affect you doesn’t have to be hard—that’s why we’re here to help!